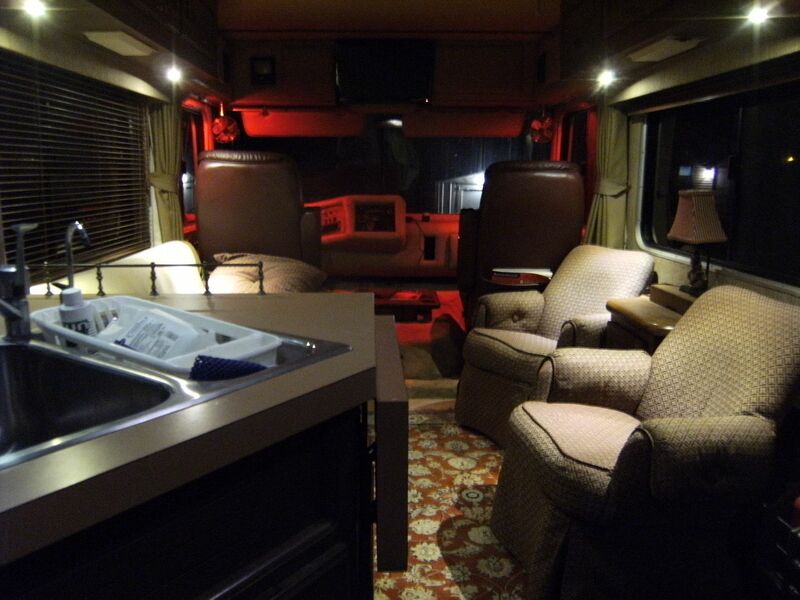 Looking at the number of 12V lights and devices in the coach, I've always felt that in spite of the price and reputation of the Barth, the 12V system is marginal in some ways. Upgrades to more batteries and larger alternator are possible but as my old Finnish fisherman friend said… "the secret to life is not to make more but to need less.." simplify! I replaced the 4 tail light bulbs with LED types. 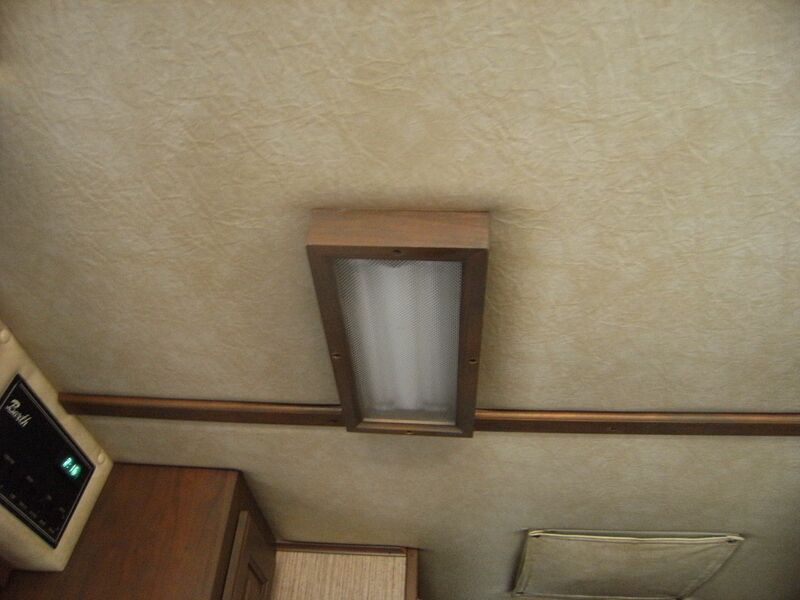 The Barth sockets require 90 degree angle bulbs. 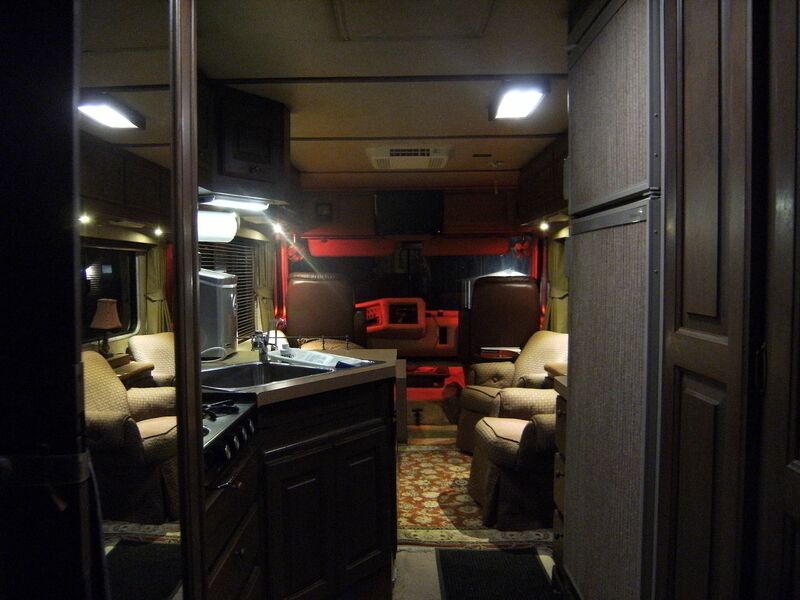 These changes reduced the total clearance/running load from 12.5 amps to 3.0 amps! About 9.5 more amps of previously unavailable power now. These lights are also brighter than the originals. (The clearance lights required the 360 degree type to fully illuminate the light housing, narrower styles looked too pinpoint, less bright.) The headlight switch is carrying less load, should last longer, too. The overhead lights got hot enough to melt the plastic diffusers and burn you. 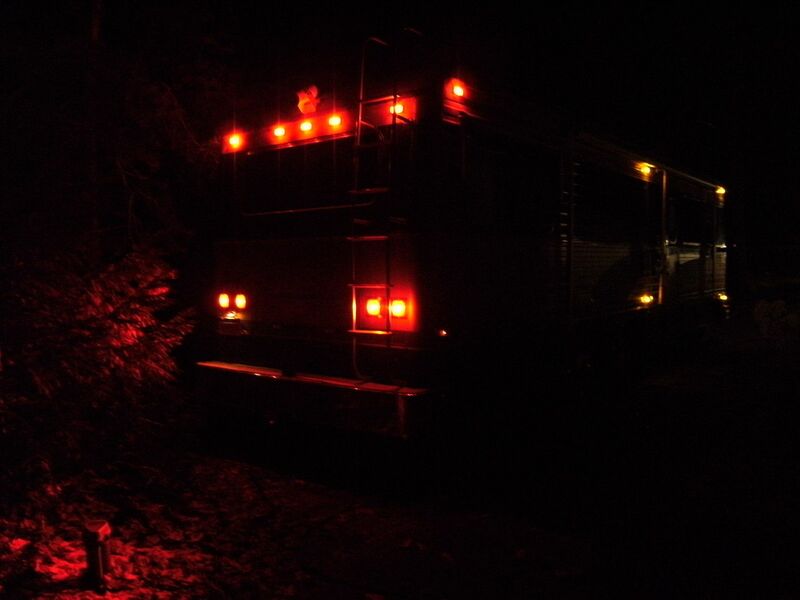 (I used generic RV lights, took the insides out and mounted them inside the Barth ceiling fixture) Much brighter! 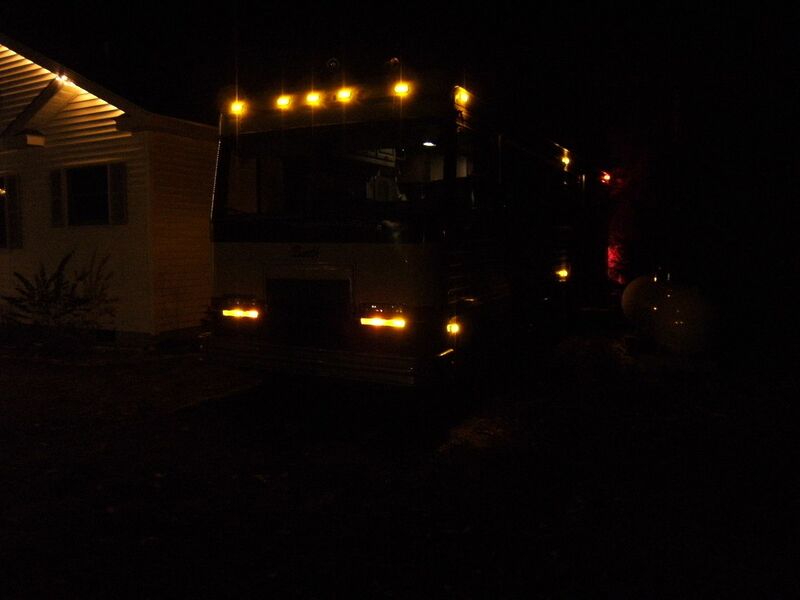 old spot/reading lights: 11391F (34W = 2.8 amps each) REALLY GOT HOT! The 2 overhead lights in the cockpit area we replaced with wide angle red LED types for background illumination. 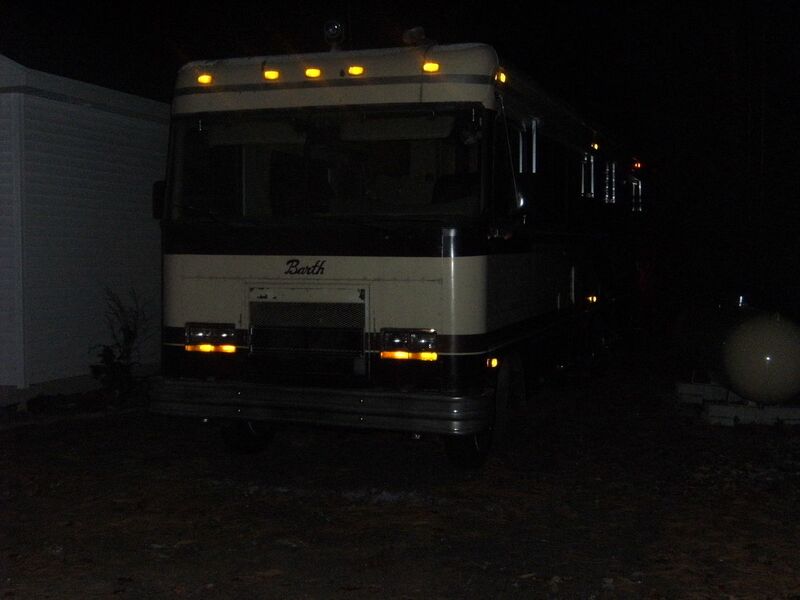 Next came the interior reading lights and cockpit lights for $105. All these lights combined are only using 3 AMPS! Total cost about $400. Less than a new alternator and battery upgrade and almost no work. Probably could have saved money by making my own from discrete LED components like Ed did. These were easy and off the shelf. Might be cheaper sources out there, too. These were easy and I like the results. Kevin, what bulb type do you have in your Regency? You may have to build your own to fit there. Ed (Mwrench) did a nice thread on the ones he custom made. I've seen them and they are excellent. 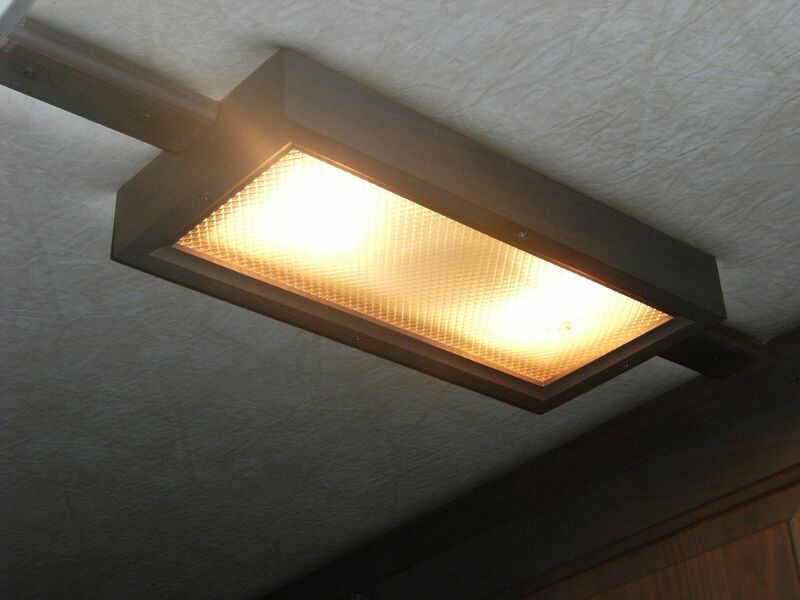 There are numerous LED types to choose from. I found that it was a combination of brightness as well as dispersion. Some of the LEDs were too narrow a beam and did not light up the entire lens. The only ones that looked good in the clearance lights were the 5 LED 360 degree ones. The others were just a bright center dot. (naturally the ones I liked were more expensive) There are some even larger, brighter ones but they are too big to fit in the lights. The brake lights had to be right angle due to the Barth light design. The ones I used have an internal reflector built in to fully illuminate the light lens. The standard type narrow beam didn't look as good from the side. Confession: There were 2 lights I did not replace. The 2 front amber 1157 turn signal/park bulbs. 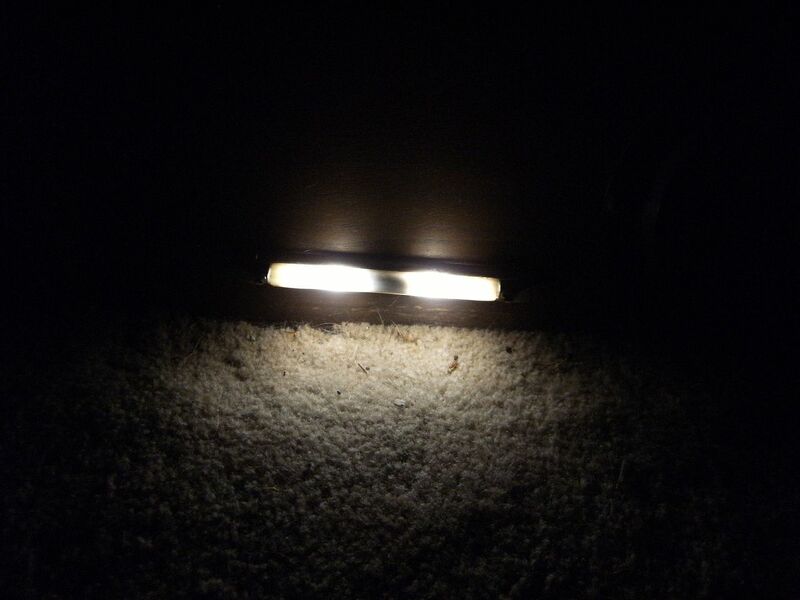 The light reflector is wide and shallow. None of the replacement LED styles had enough side/back scatter to fully illuminate the lens... looked like bright dots. The straight 1157 type LED brake lights with internal reflector worked well in my motorcycle tail light. I used the smallest 194 wedge type to replace the lights in the speedo and tach, the standard bulbs are more prone to fail from vibration. Keep us posted with your project! Those look like really bright LEDs! Looks like about 20 High power LED on each bulb. They should give really good light in all directions. Expensive but should last a lifetime. That looks great! I can see why you used that LED style. 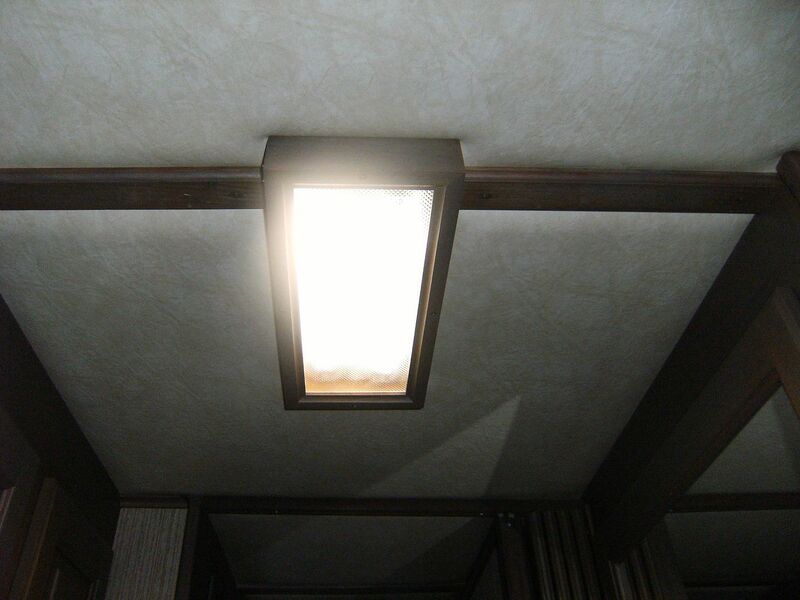 The horizontal socket requires lots of side light to disperse well. The dome looks completely lit, good choice. 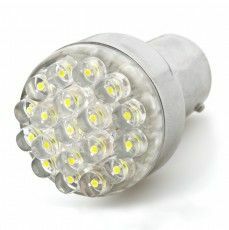 Superbright has some similar ones with 18 LEDs but they are $17 for cool white and $19 for the warm white. Looks like yours are a bit cheaper. I haven't looked far and wide but we might find a better price. If several people got together we might get a volume discount, etc. Let us know if you find something better! LEDs are really nice once you get over the initial price... They SHOULD last almost forever, I hope so! I wired some new aisle lights with small white LEDs and a resistor. The original Barth aisle lights were small "grain of wheat" types which didn't last long and got so hot they turned the plastic covers brown. 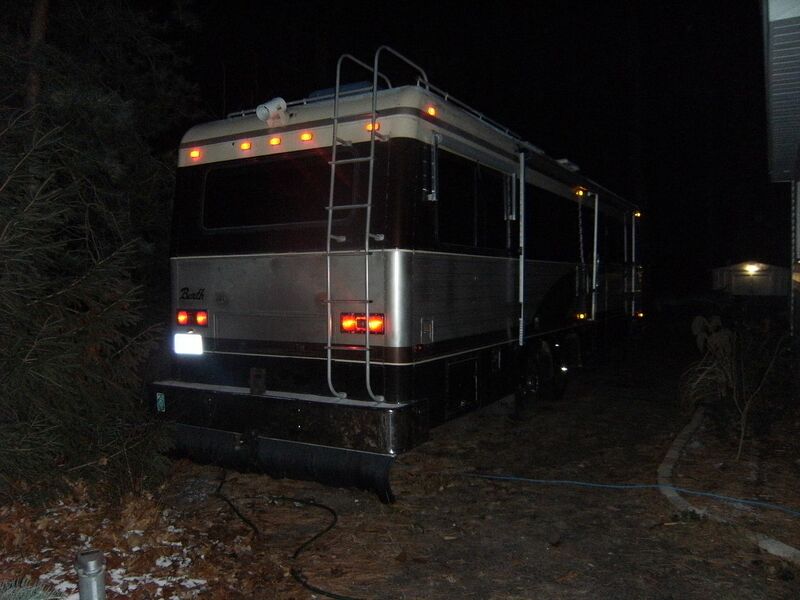 (I'll post pics when I get out there again, it's 26 degrees this morning) That will just about complete my conversion. I should replace my basement lights too, (all shot) but I think that will wait for now. 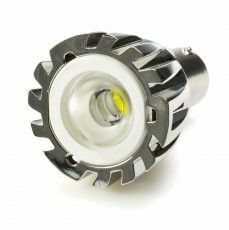 To have light emitted perpendicular to the socket, particularly in only one direction (down) bulb conversion options are very limited. I think the delivered price <$22 is a good value. You will NOT find any LED lights or products made in USA. They are all made in either Taiwan or China. Taiwan has moved virtually all production to China although sales offices are may be still in Taiwan. LED lights (the actual LED light itself) has never been made in USA, only a small amount of R&D Lights were produced here but never sold. Lamp assemblies have always been made "offshore". This is a link, that was buried within the story linked within the thread on jacks. They come with a bunch of different socket adapters, for use in many different socket types. 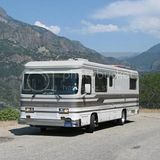 However, none of these adapters fit the Whale's (RV) fixtures, so Dad had to make his own. He used old bulbs bases, soldered the LED wires to the thin wires inside the base, and filled them with fiberglass resin. 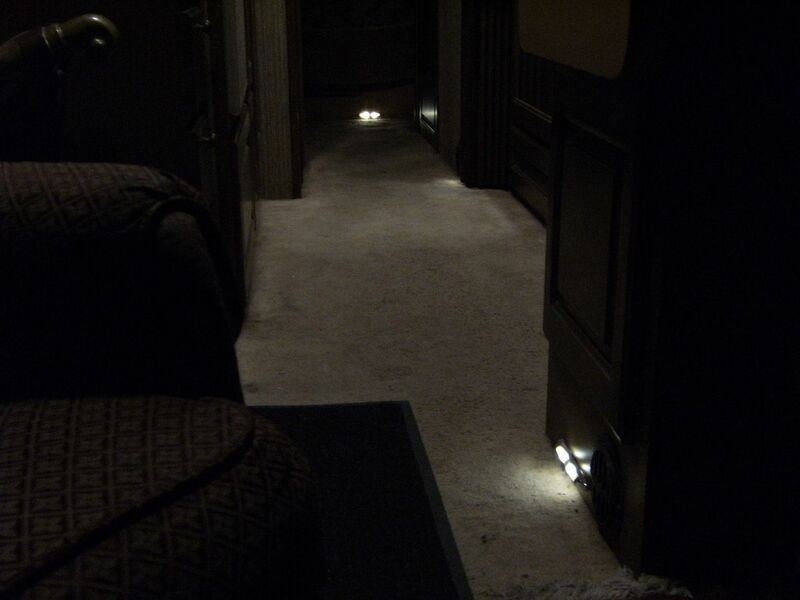 When I got my coach, only one of the aisle lights was working. I decided to try to replace the bulbs. The lights consist of a metal base with a half round, tubular, translucent white plastic insert. 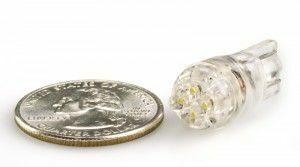 Inside the white tubes are small light bulb(s) about the size of a grain of rice. Several problems: the lights produce heat, they warped and darkened the plastic inserts. One could not be reused (see photo) The bulbs burn out quickly, they are hot glued in place and are a PITA to change. At the time I decided it was not worth replacing the bulbs. 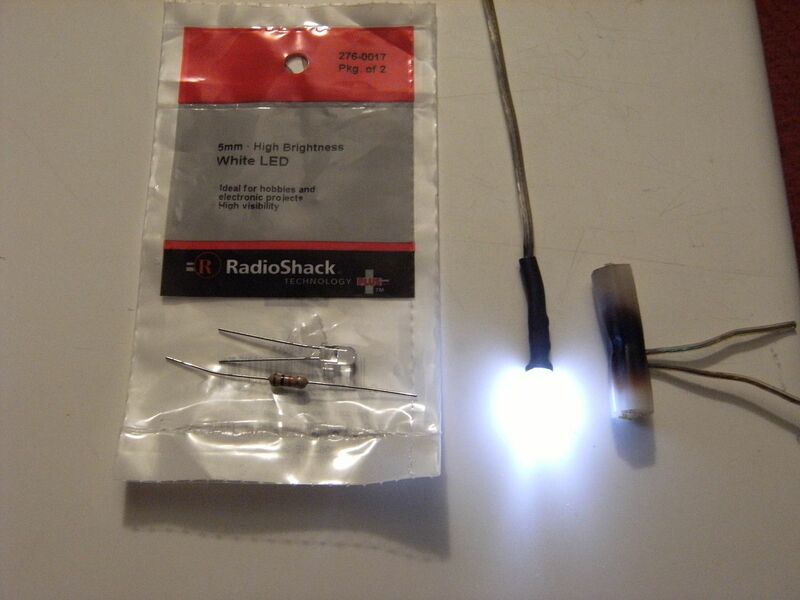 I got some small generic white LEDs at Radio Shack. (276-0017) I trimmed one lead short and soldered a 1000 ohm resistor (brown, black, red) in line, then attached two wire leads. A short piece of heat shrink tubing completes the "bulb" (see photo) on the right is the cooked single bulb plastic insert. Since the LED normally shines best out the end, I scuffed the end with sandpaper to help diffuse the light to the sides as well. For the 2 bulb lights, I wired 2 LEDs in a "T" with LED on each arm and the resistor and wires in the center. (You can feed 2 LEDs with one resistor) Once you dig out the hot glue and the old bulbs, the LEDs fit right in. Connect the wires (if you hook them up backwards, no harm they just don't work) and tuck the inserts into the base. The aisle lights do light the way nicely, never get even warm, and use almost no power so I can leave them on all night. Added bonus: they were really cheap and they will probably last about forever. I use a 1000 ohm resistor to keep the current low and prevent frying the diode. Using Ohm's law (E = I R) voltage equals amps times ohms. As long as the resistor is inline the diode can't overheat. Questions: What guage wire is connected to the LED, did you soldier the new LED to the existing fixture wiring and does the originally assembly come with a glass cover over the base for the light to fit under. I noticed that several of mine are out. Good point Kevin. 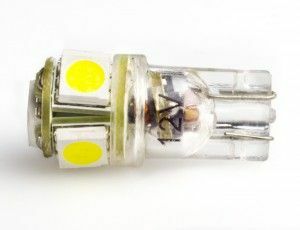 Most of the "bulb replacement" LEDs do have the resistor built in. I have not seen the strips that Sk8er32283 used, they must be internally protected or as you suggested, there were so many that they didn't get hot. I like the flexible strip idea for upgrading fixtures! Even if you have many LED connected in series, there must always be a resistor or some current limiting device in line with the LEDs. Normal diodes we talk about usually have about 0.7 volts across them when in full conduction. 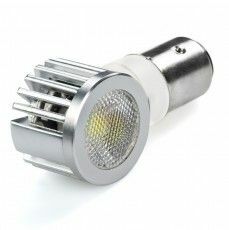 LEDs have between 2.0 volts (for yellow or amber to a bit over 3 volts for white or blue. So the proper way to connect multiple LEDs is to connect them in series. If Steve used 2 white LEDs in his assembly he probably tied one LED to the other LED and then the resister in series with the +12 volt input. I will draw a schematic later after I get back. Those strip LED strings have resisters built in and can be seen as small black squares, these are "surface mount" resisters and you will see them along the string of LEDs that are connected in series. Now to add to Steve's explanation. according to ohms law. if 2 LEDs are in series, then the forward conduction voltage across the 2 is going to be about 6 volts. Subtract this voltage from the input voltage (11-14 VDC)so in the worst case at 14VDC 8 volts at <0.025A must be dropped across the resister. 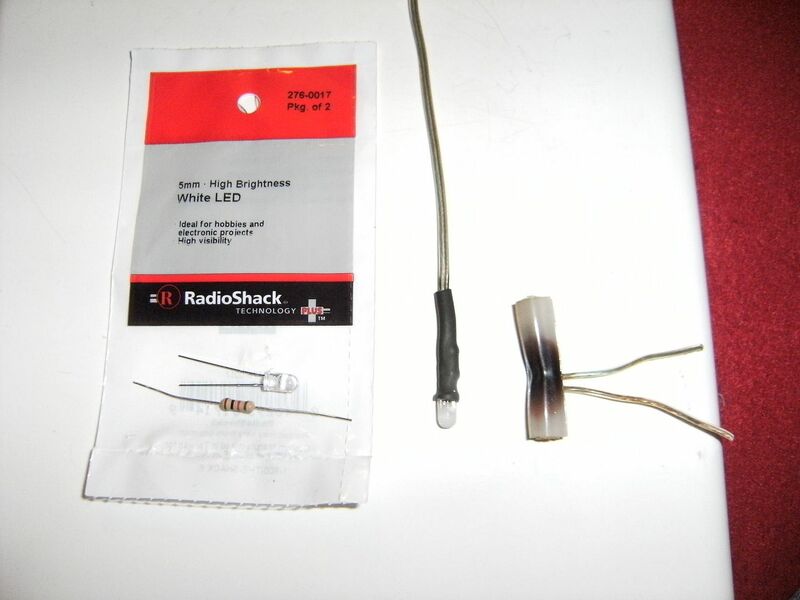 in this case to get full input rated current thru the LEDs a 320 ohm resister must be used. If a 640 ohm resister were used then I agree that 0.012A would be flowing thru the LED string. Steve if you connected both LEDs together in parallel, then the LEDS would not necessarily share the current equally as production tolerances would be slightly different. One LED may be brighter than the other. Even in this case you must subtract the forward conduction voltage of the LED ~3VDC from the applied voltage so you would have maximum current at 14 VDC applied of 0.011A using a 1000 ohm resister and if the LEDs forward conduction were nearly equal, would have half of that to each LED. Tying multiple LEDs in parallel is not the recommended way for equal lighting and best reliability. Resisters are not available in every value of resistance, so you have to pick a standard value resister that is close to the value that is calculated.